Ron & Hermione. . Wallpaper and background images in the romione club tagged: ron weasley hermione granger romione rupert grint emma watson deathly hallows. 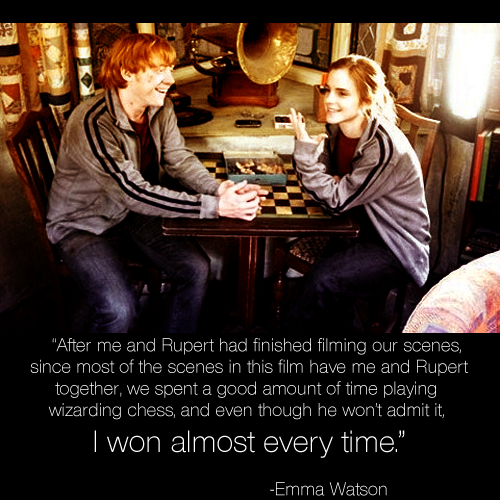 This romione photo contains brasserie. There might also be sala de estar, sala, sala de frente, salão, sala da frente, quarto de família, quarto familiar, and sala de estar.